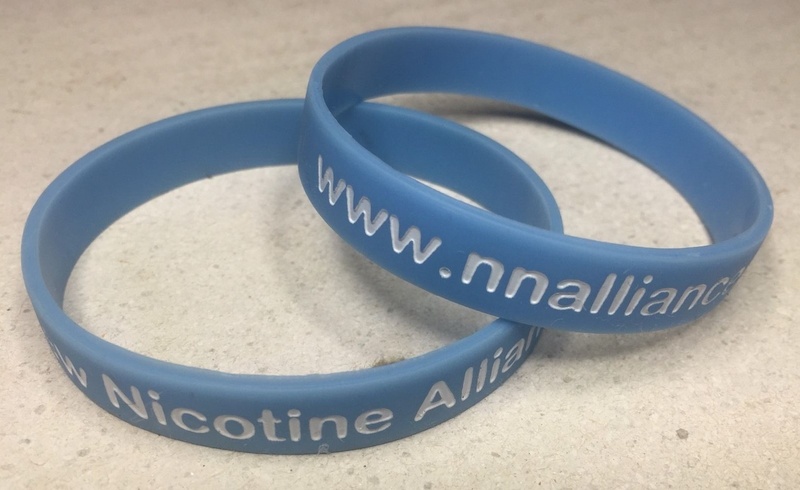 Show your support for NNA(UK) and donate to the cause with one of these fab silicon wristbands. Wear it at local vapemeets or Vapefest to raise awareness and annoy Ged. They also make a very good grip for unscrewing sticky threads on tanks and mods – handy when you forget your rubber gloves. What more could you want to complete your vape kit? In the grand scheme of things much is said about how giant monolithic entities control and distort everything even when those entities have absolutely nothing to do with the subject. If that is the case, why then do many “public health” faux charities insist on blaming “Big Tobacco” for every fopar they have ever made? In the global catalogue of scientific literature, there is no poorer an illegitimate runt than the integrity-free BMJ’sTobacco Control Journal. Its ‘research’ is always almost exclusively policy-based garbage (see here and here for recent examples) which is hardly surprising considering the editorial board comprises a global who’s who of tobacco control industry junk ‘scientists’. However, an item in their July 2015 rag lowers that bar by some margin….. The average person, upon learning that there is violent opposition to tobacco harm reduction (THR), is quite reasonably baffled. 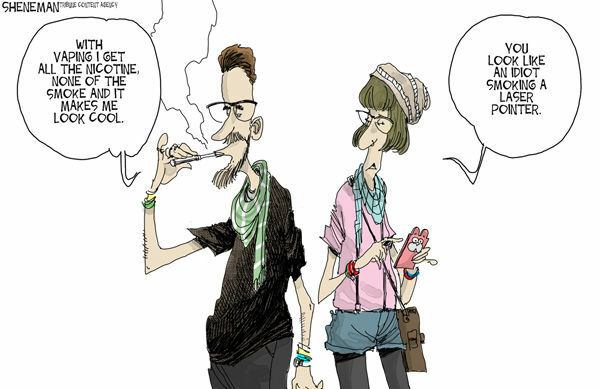 It is difficult for them to fathom that an entire (taxpayer-funded) industry could be devoted discouraging smokers from switching to low-risk alternatives, or even to discouraging people from making the free choice to use a low-risk product rather than being abstinent….